Ms. Juanita Arsyane is a Partner of the Firm. 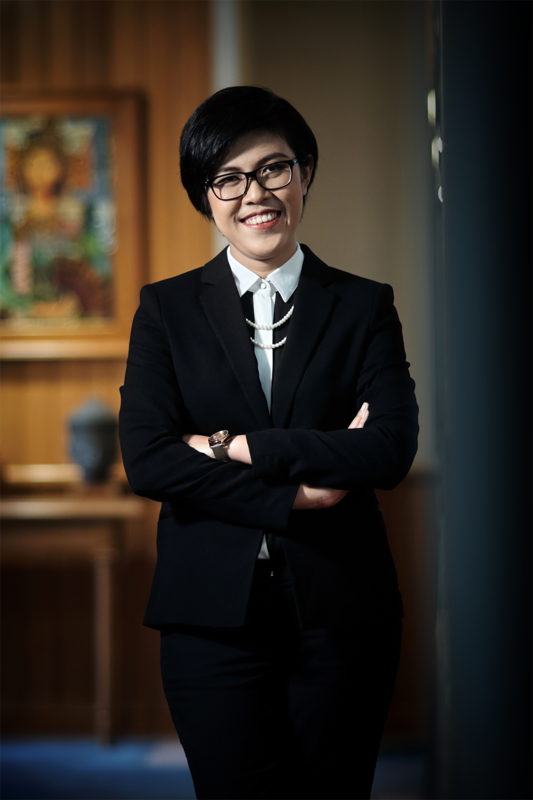 She holds a Law Degree (Sarjana Hukum) from Parahyangan Catholic University in Indonesia (2004) and a Master Degree in Human Resources Management from ABFI Institute PERBANAS (2012). The areas of law that Ms. Arsyane practices is banking and finance, project finance transactions, aviation and automotive, financing transactions and mergers and acquisitions.Some of her major transactions include the Murabaha (Islamic) financing to a major Indonesian telecommunication provider by a syndicate of commercial lenders for the purchase of telecommunication equipment.